Ralph Civello, RN, is a proven leader with more than 35 years of health care experience, focused on driving quality initiatives, nursing engagement and research. 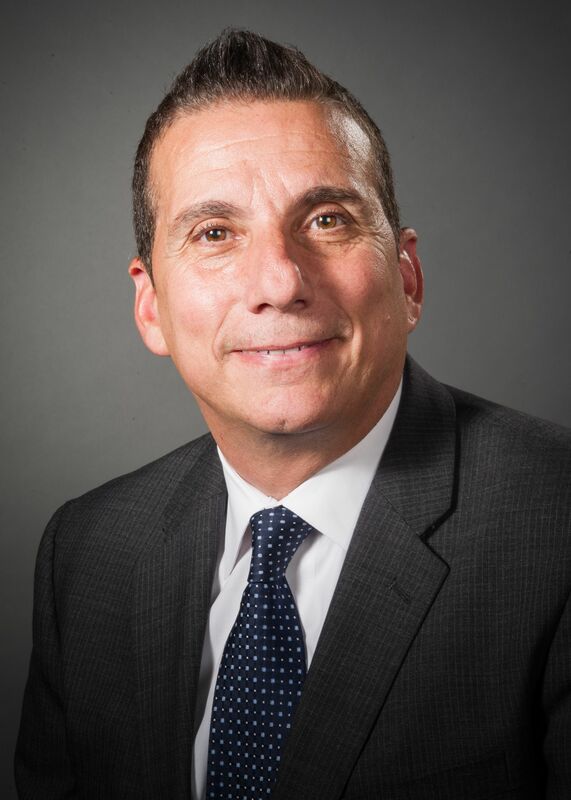 Currently, Mr. Civello is associate executive director and chief nursing officer at Long Island Jewish Valley Stream, where he manages nearly 700 full-time employees and oversees the pharmacy, physical therapy, orthopedics, respiratory therapy and nursing departments. Previously, he served in various roles with progressive responsibilities at hospitals in New York City, including nurse manager, assistant director of nursing, director of nursing and hospital administrator. Mr. Civello holds a bachelor’s degree from St. Joseph’s College and a master’s in nursing administration from the California College of Health Sciences. He earned a certificate in executive education in management from the University of Pennsylvania’s Wharton School and he is enrolled in Harvard Business School’s Executive Program in Management.